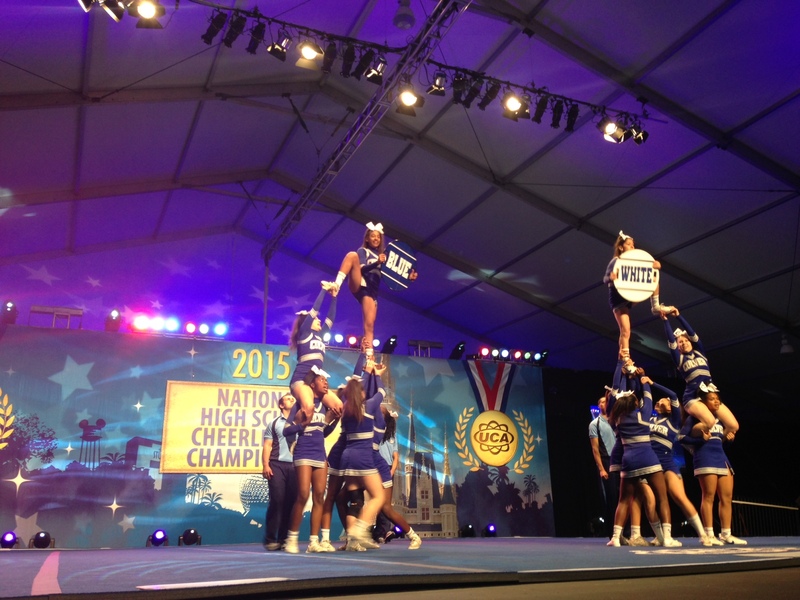 This past February, the varsity girls cheerleading did a spectacular job of representing CCHS at the National High School Cheerleading Competition. After a year of in extensive practices, the girl’s hard work paid off as evidence of their second place trophy at semifinals. The competition itself began with regional finals where judges came to the high school and accessed a routine created by the girls themselves. When the girls did not qualify for regionals, “We were shocked,” said Isabella Roldan, member of the varsity team. “The judges saw that we had potential, but we fell apart and at regionals,” said Roldan. It was after this that the judges decided to give the girls a second shot at qualifying. Progressing onto nationals thanks to the results of their requalification, the nationwide competition then took place in Orlando, Florida from Feb. 6-9. The various teams from all the different states gathered here were expected to compete in two separate divisions– “small varsity girls” and “game day”. Each division took one whole day to compete in. Preliminaries comprised of 28 teams and only 13 would continue onto semifinals. Upon arriving in Orlando, the girls spent their first day practicing the two minute and thirty second routine they created specifically for this tournament. This routine consisted of tumbling, stunting, dancing, and, of course, cheering. Each of these stunts were performed with an accumulation of increasing difficulty levels. The girls started sequences at start of the year and even over summer to qualify for this tournament. Cheerleading practice consisted of three to four days a week for a minimum of two hours each day. With the hard work and dedication they had at hand, the girls successfully qualified and progressed through both regionals and nationals, then placed second at the semifinals. Although they were slightly disappointed that they could not take first place, “Our skill level wouldn’t have been enough for finals,” said Giuliana Bermudez.